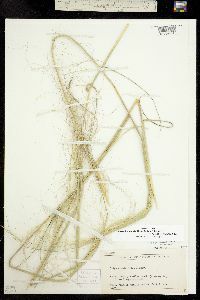 Culms 12-110 cm; lower nodes glabrous or pubescent. 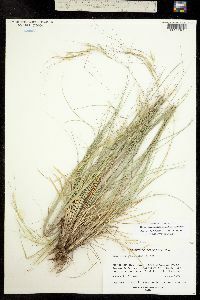 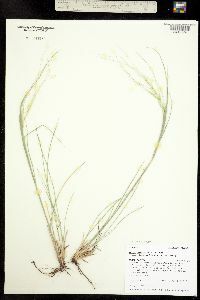 Lower sheaths glabrous or pubescent, not ciliate; ligules of lower leaves 1-6.5 mm, scarious, usually acute, sometimes trun-cate, often lacerate; ligules of upper leaves to 7 mm; blades 0.5-4 mm wide, usually invol-ute. 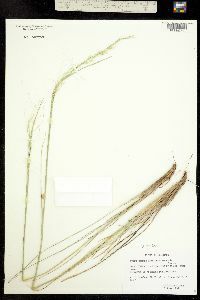 Panicles 10-32 cm, contracted. 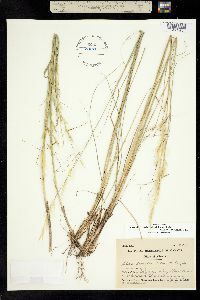 Glumes 16-35 mm, 3-5-veined; lower glumes 18-35 mm; upper glumes 1-3 mm shorter; florets 7-13 mm; calluses 2-4 mm; lemmas evenly pubescent, hairs about 1 mm, white, sometimes glabrous immediately above the callus; awns 65-225 mm, first 2 segments scabrous to strigose, hairs shorter than 1 mm, terminal segment scabridulous. 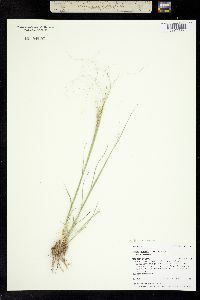 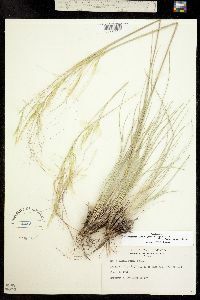 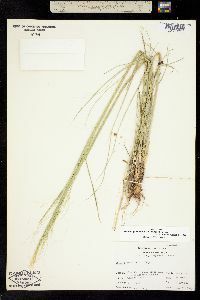 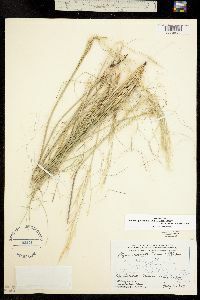 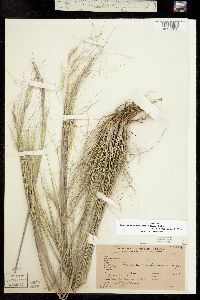 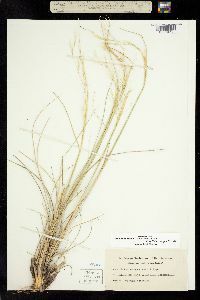 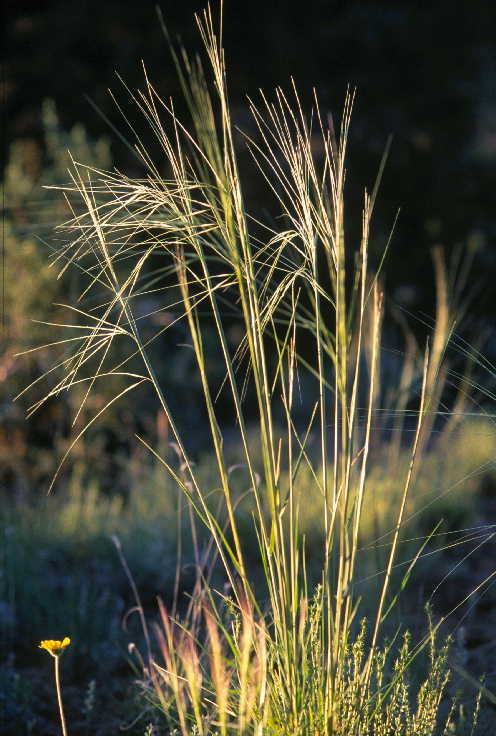 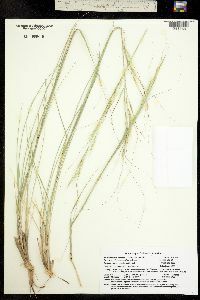 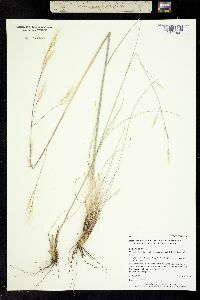 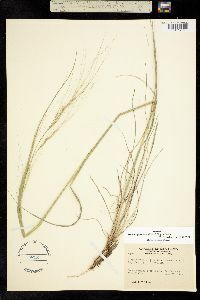 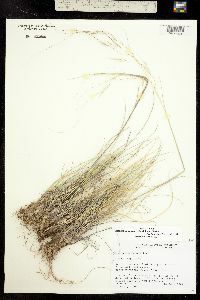 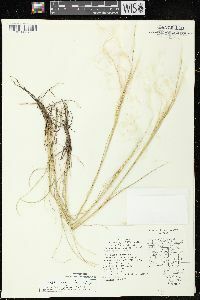 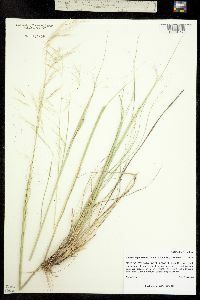 Hesperostipa comata is found primarily in the cool deserts, grasslands, and pinyon-juniper forests of western North America. 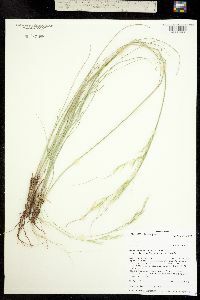 The two subspecies overlap geographically, but are only occasionally sympatric. 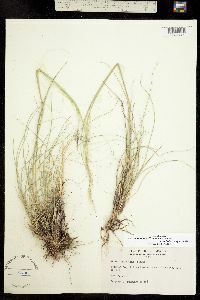 Both are primarily cleistogamous.